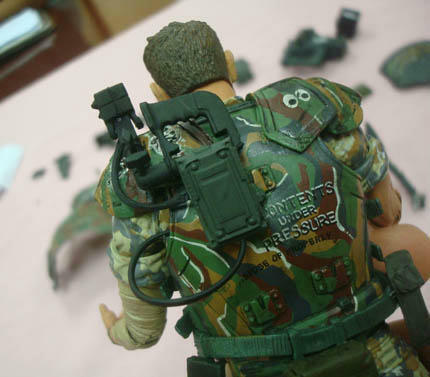 You are here: NECAOnline.com » Licenses » Movies » Alien » Behind the Scenes 1st Look – Hudson, Hicks and Warrior Alien Figures coming 2013! 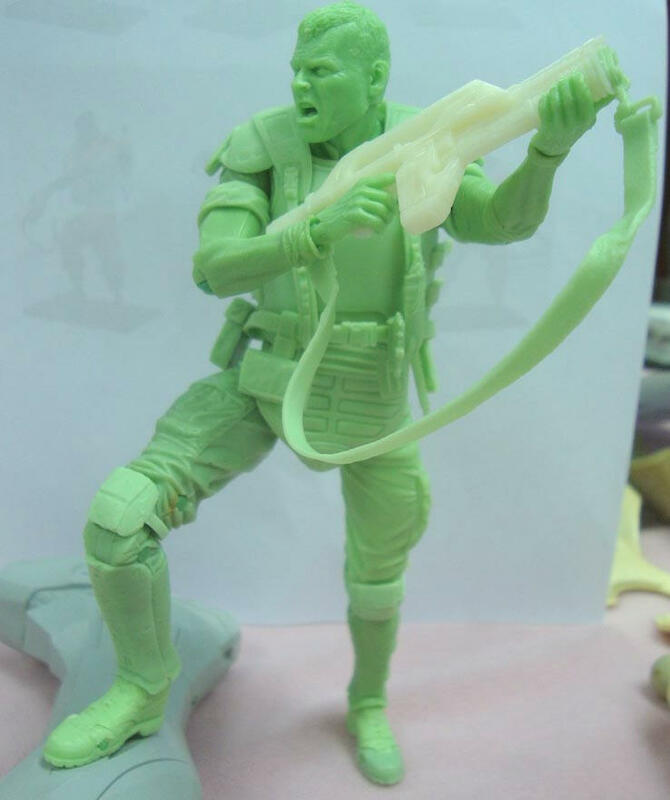 New Aliens figures includes Cpl. Dwayne Hicks, Private Hudson and a brand new Warrior Alien! 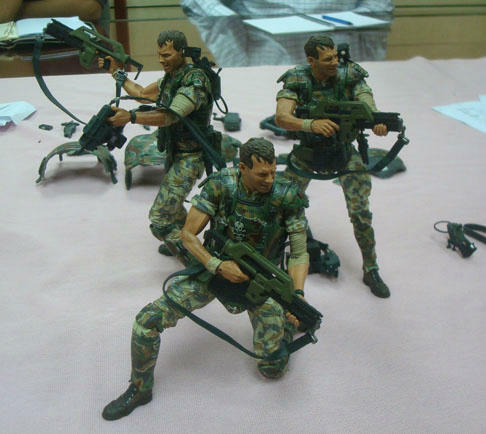 One of our most anticipated action figure series ever, our new Aliens line is set for release in Spring 2013! 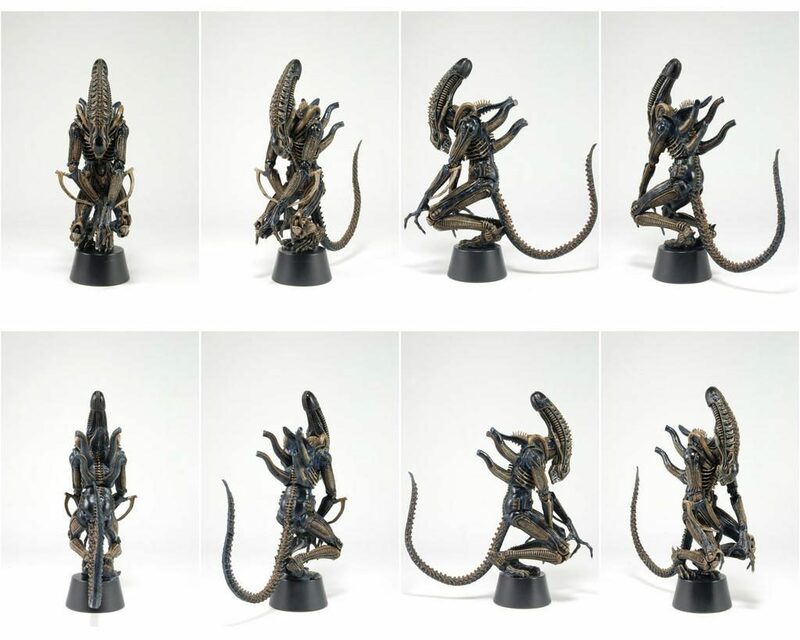 The feedback has already been incredible on these figures, and as we get ready to unleash the debut of what’s hopefully a very long Aliens line, we’re happy to keep giving fans an exclusive behind-the-scenes look at the figures in progress. Let’s start with Hudson and Hicks. 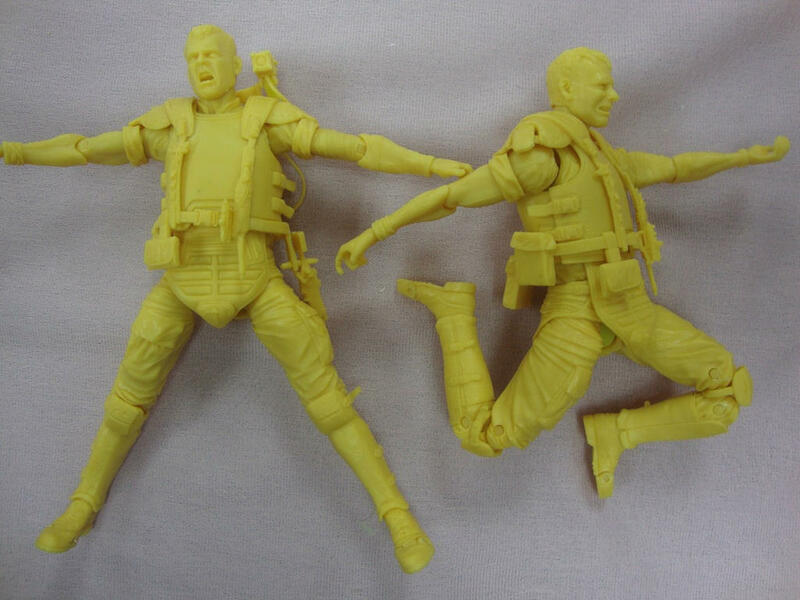 BTS Shots shown by @neca_toys, not final product. 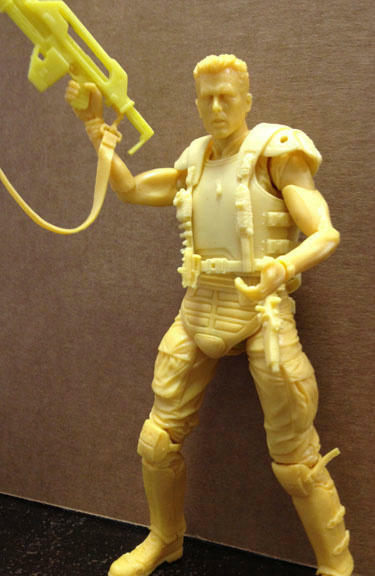 In addition to these exclusive looks at Hudson and Hicks, we’ve got the paintmaster for our brand new Warrior Alien! The Warrior will stand over 9″ tall and feature over 30 points of articulation including Hinged Jaw, Movable Inner Mouth, Bendable Tail and even Articulated Toes! 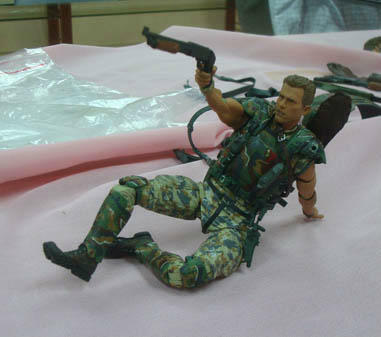 Or at least from NECA HQ. Stick around for much more on Aliens Series 1 as we get closer to the release this spring! Until then, if you haven’t yet, let us know what you think of Hudson, Hicks and the Warrior Alien by getting in touch on Facebook, Twitter or G+!